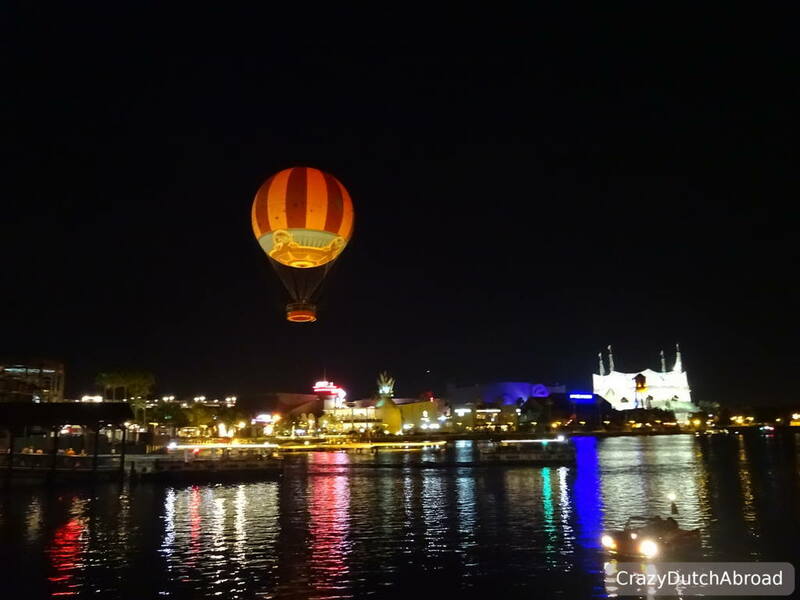 Visiting Orlando without the theme parks! 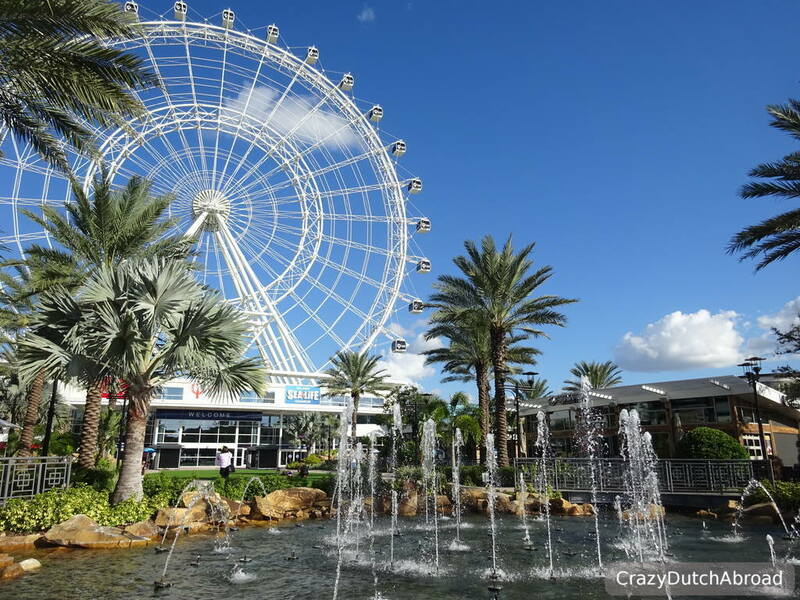 Things to do in Orlando other than roller coasters and fairy-tales. 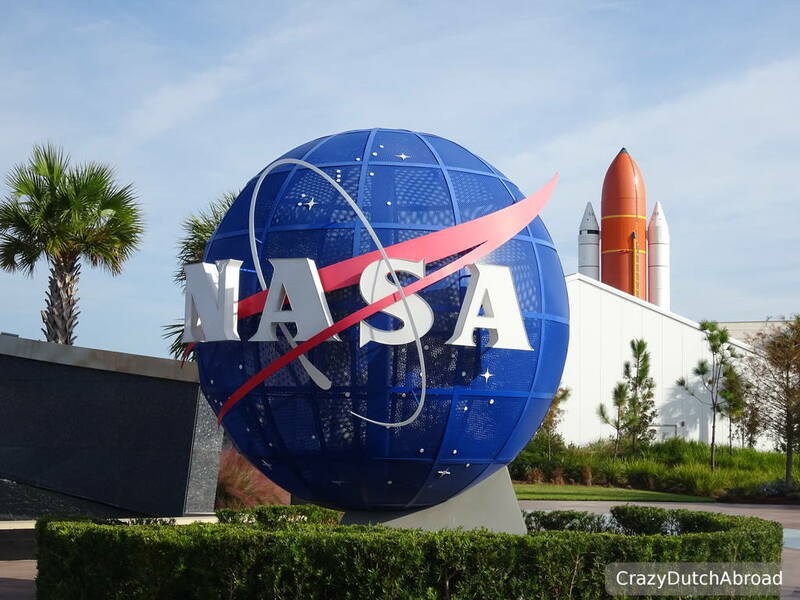 Downtown Orlando, visiting NASA and a night out in Disney Springs! 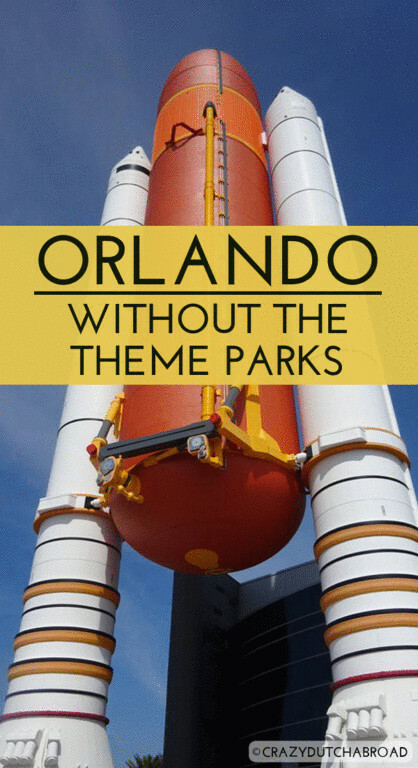 Laying central in the state of Florida, Orlando is the theme park capital of the world! With Disney World, SeaWorld and Univeral Studios as the big icons - there is entertainment for everybody! But, what to do if you are not into those theme parks and/or do not have the budget for those entrance fees? What else to do in Orlando? We stayed outside the theme parks, did not pay those $100+ entrance fees and guess what - we had a great time! Things to love about Orlando! 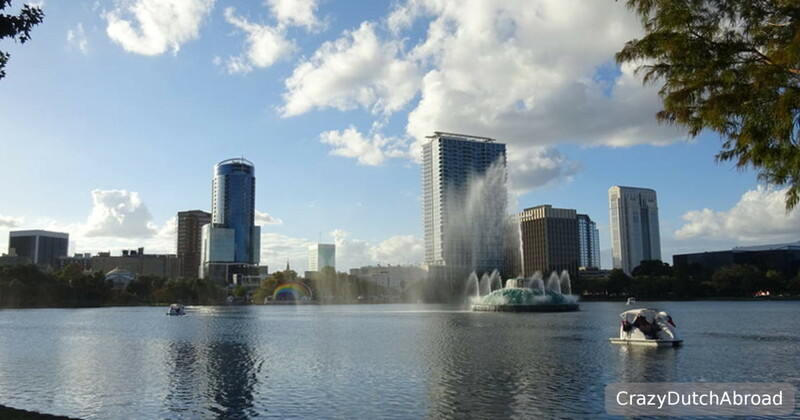 Lake Eola is located downtown Orlando. People are jogging around the lake, walking their dogs or just relaxing at a bench in front of the water, it feels really local. We discovered the World of Beer restaurant (chain) and they have an amazing outside terrace with view over the lake. Great for sunset drinks! 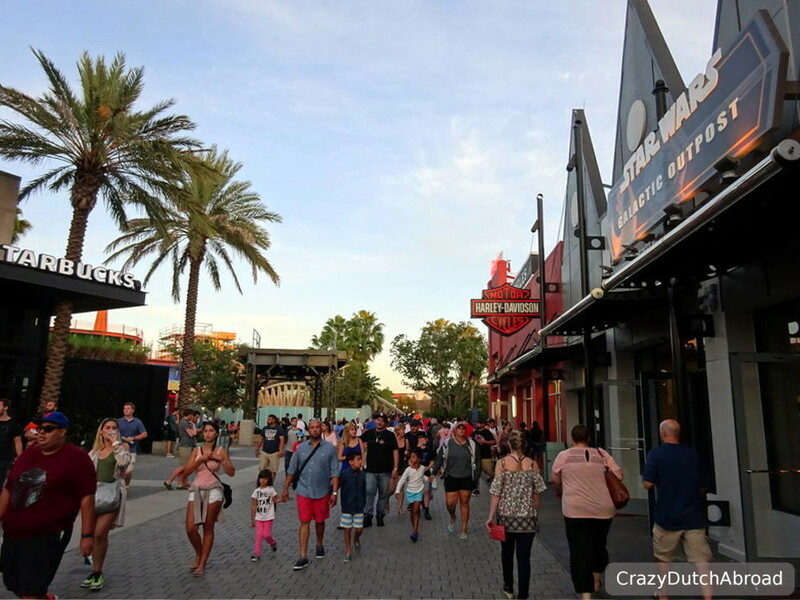 Do not miss out a stroll along South Orange Avenue. There are many bars and sit-down restaurants, from Irish pubs to Mexican restaurants. Especially late night this part of Orlando gets really vibrant. 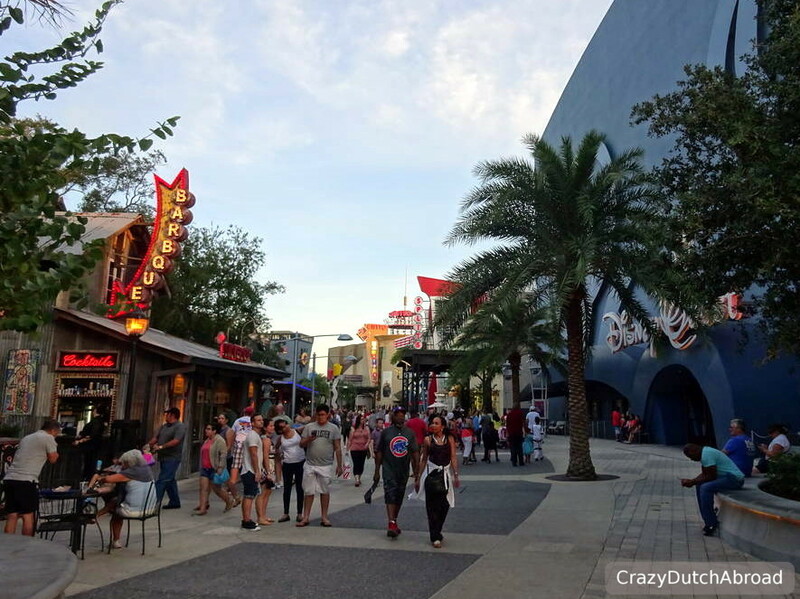 Even if you do not enter one of the theme parks, at least visit the Disney Springs area to get the theme park vibe, the popcorn smell and the ten-songs-at-the-same-time feeling. Do not get me wrong, the ambiance is really nice. With all kinds of shops, from tea to fancy hats, Havaiannas and cigar shops to all kinds of Disney souvenir retailers - there really is something for everybody. Stroll around, watch people and visit small attractions like the amphibian cars. We absolutely loved diner at Rainforest Cafe, a jungle dining experience (make a reservation beforehand!). 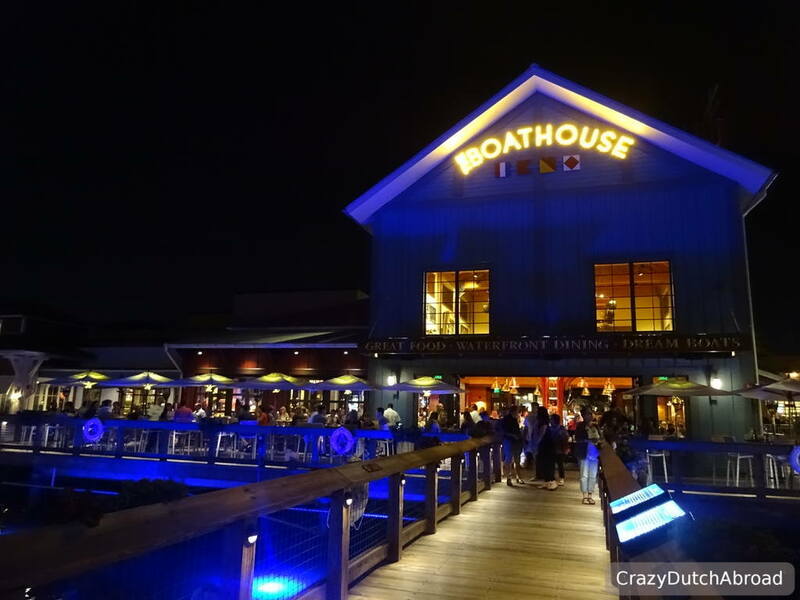 The Boat House Bar right at the waterfront and the life music at the House of Blues Orlando were great outside drinks. This is NOT a cheap place but you do not need to pay an entrance fee. 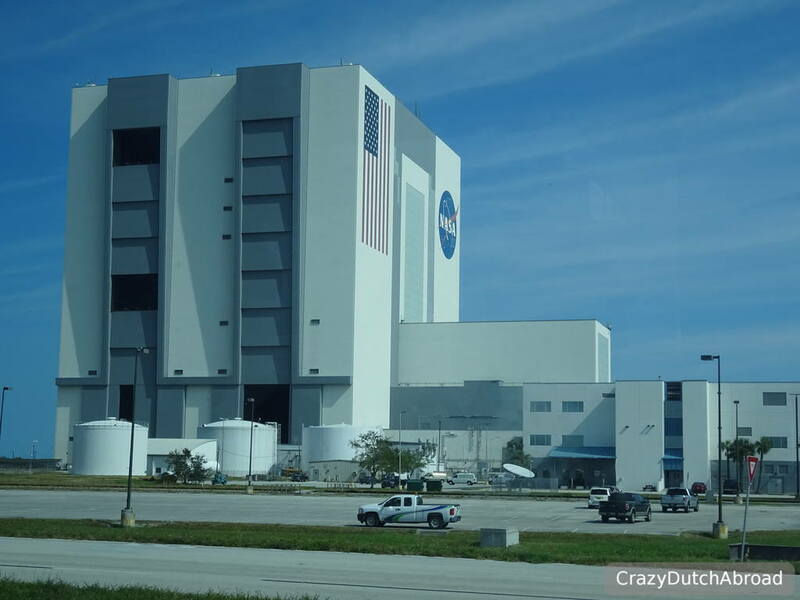 NASA (National Aeronautics and Space Administration) is located in Florida, at the Cape Canaveral area close to Orlando! 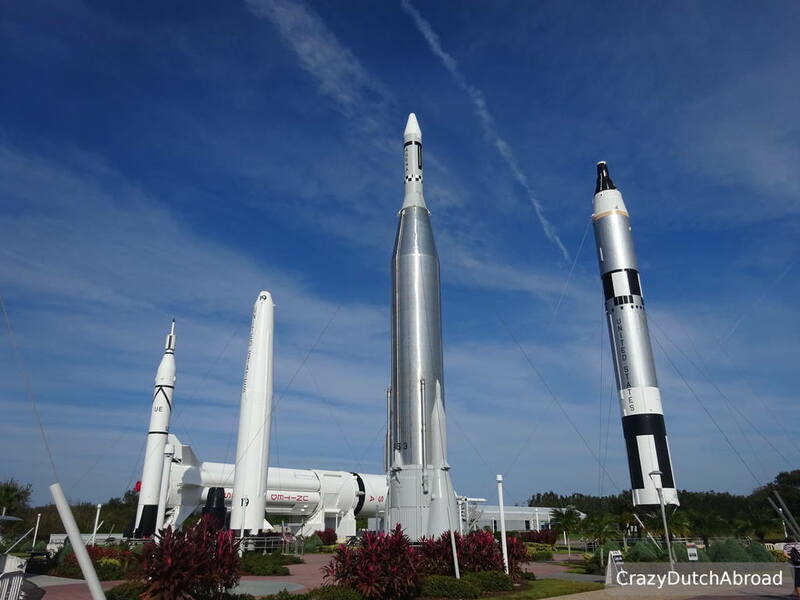 We visited NASA, or actually Kennedy Space Center, and it was great! OK, it starts with paying 10$ parking fee, (on their own private parking lot - basically their own island), 50$ entrance fee (find a discount coupon to save a few dollars) and a waiting line of about one hour. 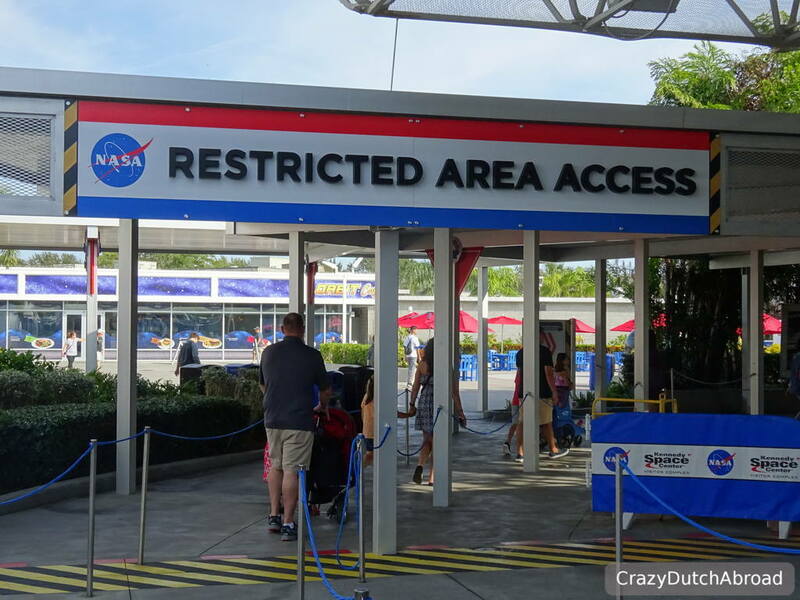 But, once you are in the restricted area - things get real and it is sooooo cool! 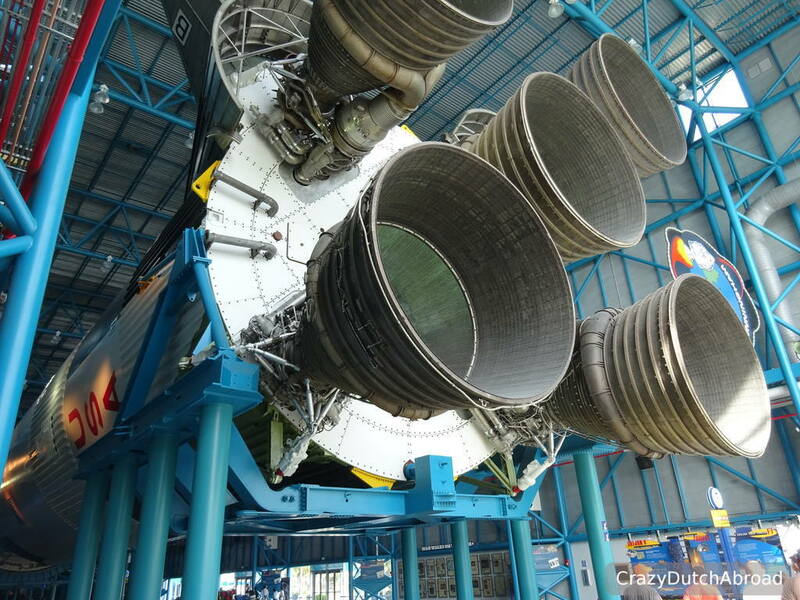 During this Kennedy Space Center Tour (KSC Tour) you will see the Apollo/Saturn V Center, the Vehicle Assembly Building (where they actually built the rockets) and a launch pad. It is just impressive! 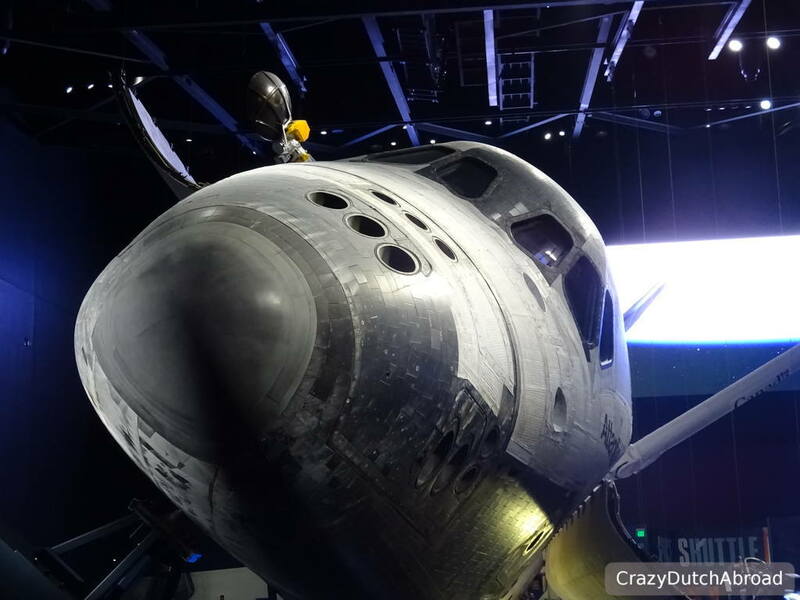 But, one of the best parts: Space Shuttle Atlantis! 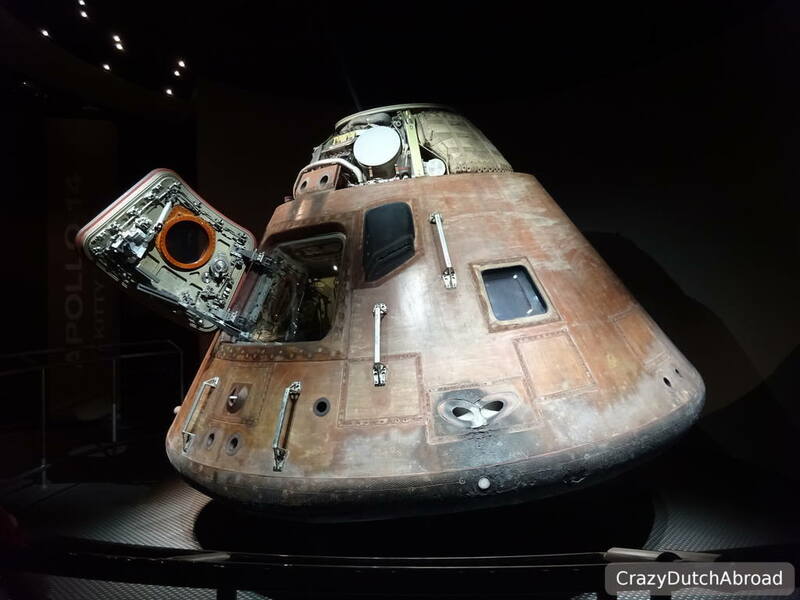 It all comes with introduction videos, interactive experiences (simulators and more) and there are many retired NASA employees around to ask questions. 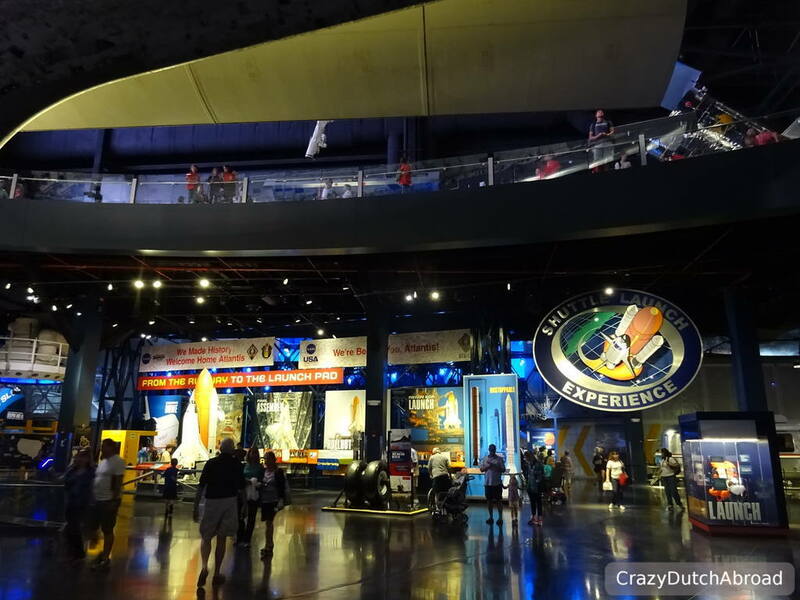 It is educational and entertaining even-though it looks a bit like a theme park. We were hoping for a bit higher level of knowledge sharing but in general it is great! You can easily spend a full-day here. 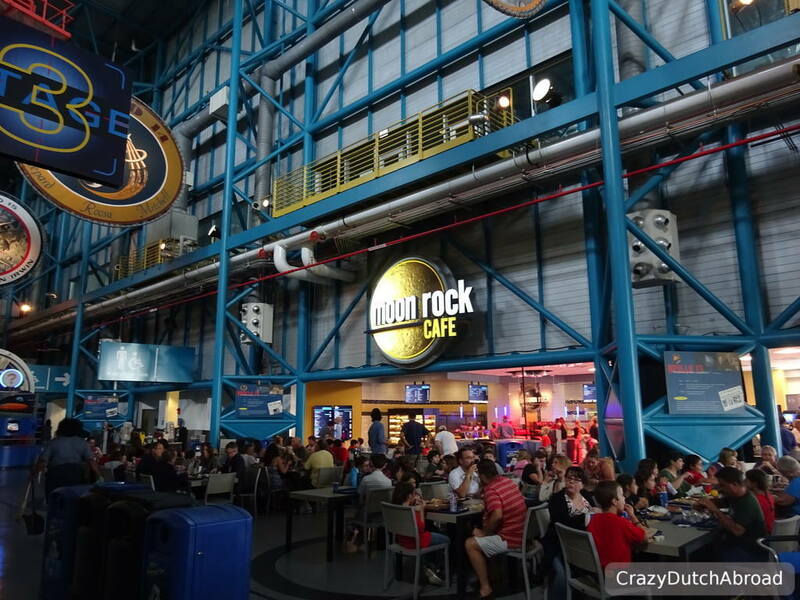 Lunch with an astronaut, visiting the actual launch control center and other launch pads are accessible for additional fees. Before you plan your trip: Make sure to check the NASA Launch Schedule online (http://www.nasa.gov/launchschedule/). We were planning on visiting while there was a real rocket launch (Expedition 50 Launch) but it was postponed for two weeks, which is normal. Just keep watching the website and try to see it with your own eyes! 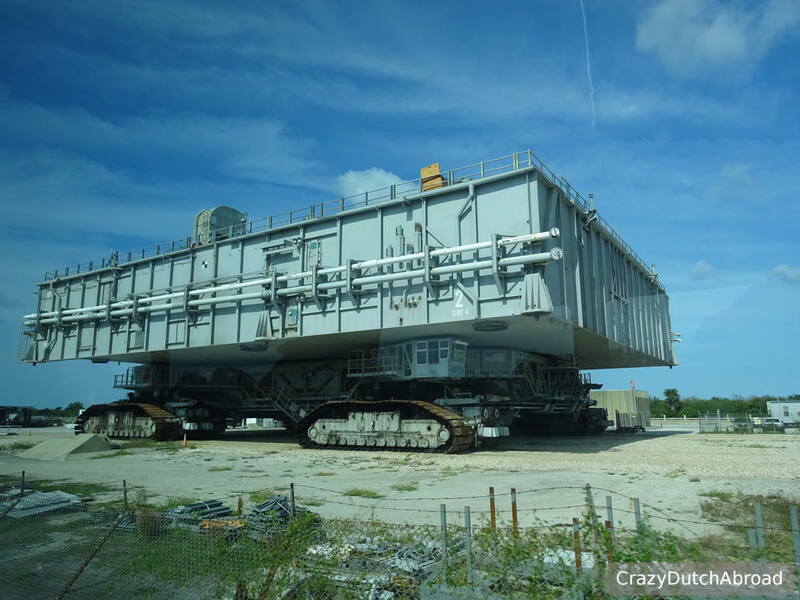 If you have read a few of my USA post you will know public transportation is pretty rare in the areas we have visited, traffic jams are all around and parking lots are really big. People seem to take their car for every single thing they do. As we like to walk, cycle and get some exercise after a day of working on the laptop - we discovered it can be quite hard to find a walking path or pedestrian crossing. The infrastructure is just not made for anything other than driving by car - we walked through bushes and probably jaywalked a few times just to get somewhere by foot. 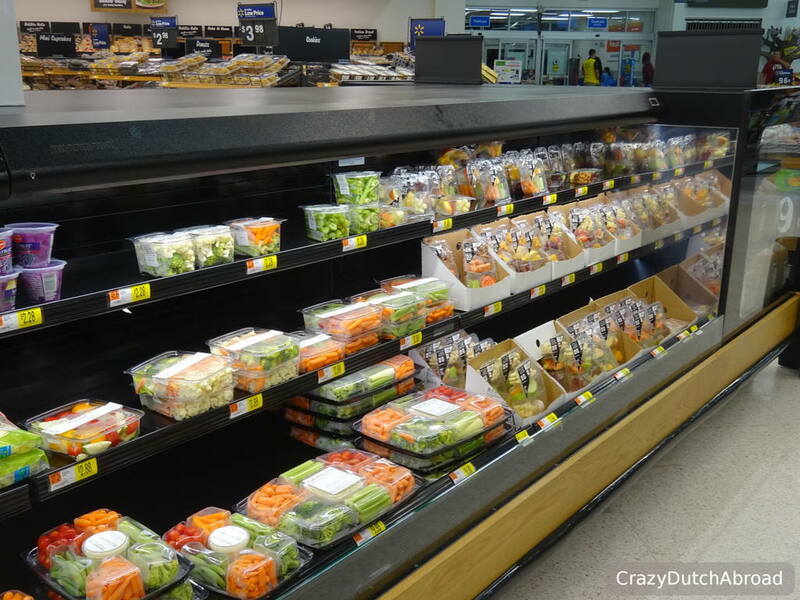 Visiting a Walmart Supercenter is an experience it itself. You will easily get lost and there are soooooo many products - it is unbelievable. At the entrance you can even get electric wheelchair with shopping baskets. Lesson learned: Their plastic waste! It is enormous. From the peeled and packed fruits to the amount of single-use plastic bags they want to give at the pay-desk. Make sure to bring your own shopping bags! We stayed in one of the cheapest places in Kissimmee. The reviews were not so good considering cleanliness and many cats. When we arrived we got several rules we thought were a bit strange like cleaning your room every two days, no matter if you put up the DO NOT DISTURB sign. No stays longer than 30 night and all kinds of fees for making a mess... Once we walked around we saw something that looked like people living in the hotel, making a living from the hotel room. Also people asked us money to pay for the hotel, cigarettes and phone calls whenever we were in the public areas. Is staying in a hotel really the cheapest option for people? Epcot is the most educative theme park of Disney. I guess this is the place we would have gone to if we wanted to visit one theme park in Orlando. Less roller coaster, more interactive learning - about people, countries, energy and development in various subjects. Tickets are about 100$ for a day pass. Well, it is not close to Orlando - but it might be worth a 2-days/1-night trip if you have time. Daytona Beach is supposed to be a world famous beach with many attractions, bars and restaurants as well as several racing events. You can drive your car on the beach here as well. The Daytona Beach Boardwalk is one of the highlights as it is a really nice boulevard. Spots we loved Orlando: World of Beers at lake Eola. 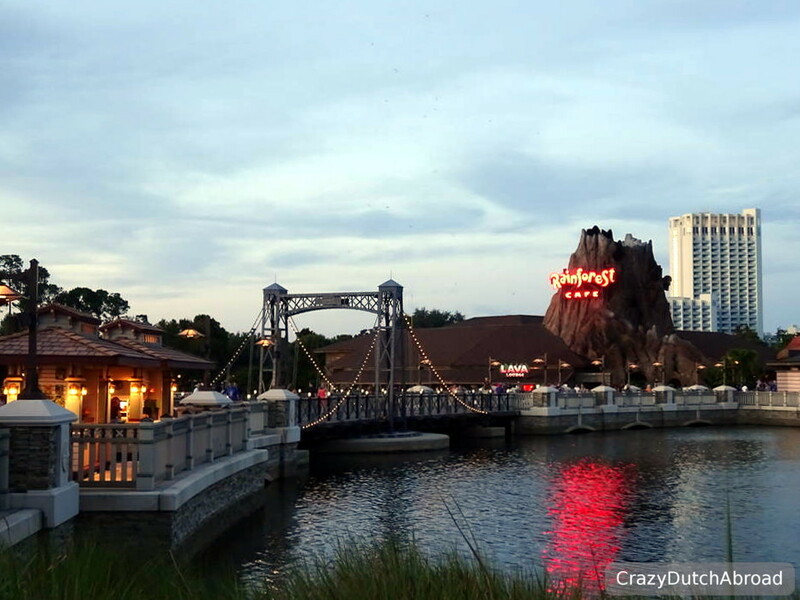 Disney Springs: Rainforest Cafe (jungle themed dining), Boathouse (bar at the very end) and House of Blues for live music. Nice hotel From $40 you have quite a good selection of hotels in Orlando. Hotel score price-quality It seems to be the cheapest area in Florida, rooms are spacious and convenient. Plan your trip with this book! 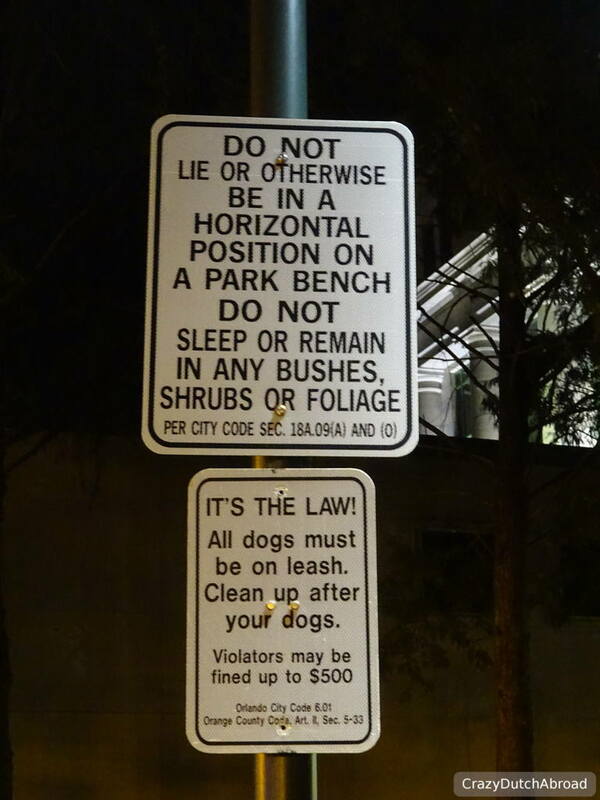 More rules and restrictions in Orlando!